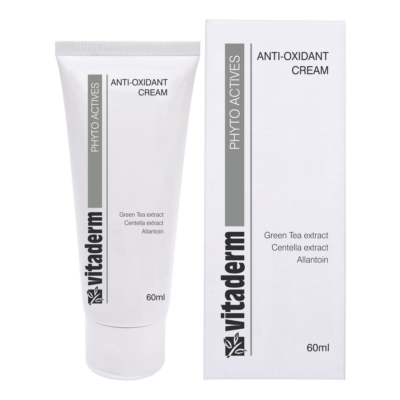 This oil-free gel contains a bark extract that assists in relieving the symptoms associated with oily, problem skin, by refining the pores and reducing oiliness. It may be used in the morning and/or evening. 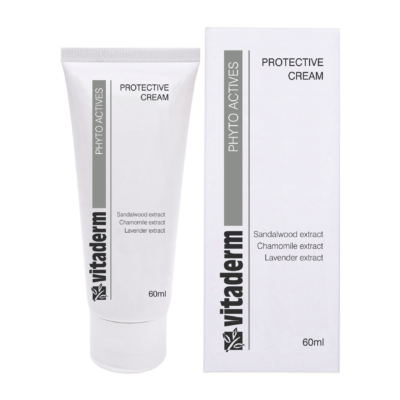 In the case of acne-prone skin types, the Pore Minimising Gel is recommended for daytime use. The Purifying Treatment Cream is the ideal complement for night time use. Men love the matte effect of this product and find it particularly soothing after shaving, due to the sandalwood extract it contains. 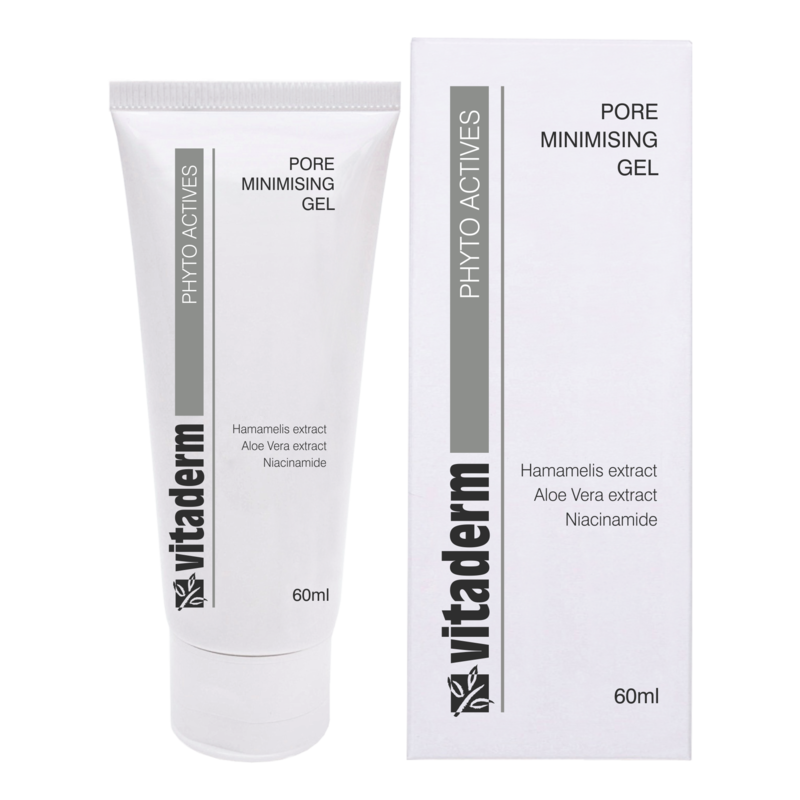 Apply the Pore Minimising Gel to a cleansed and toned skin. It may be used in the morning and/or evening. I am inquiring about - Pore Minimising Gel.